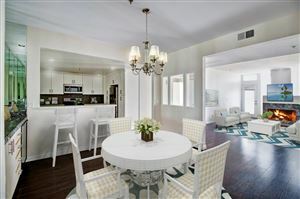 Encino is an enclave of the San Fernando Valley filled with quiet blocks of big houses, as well as areas with clusters of apartment buildings. 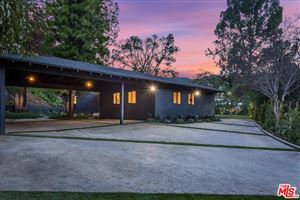 The area is infamous for being mentioned in Frank Zappa’s 1982 hit song “Valley Girl” – and in a lot of ways, this upper middle class, historic neighborhood hasn’t changed since. 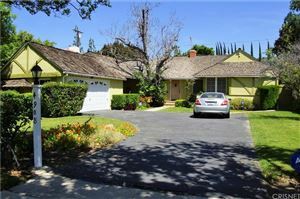 Encino is an old money area, surrounded by even older money. 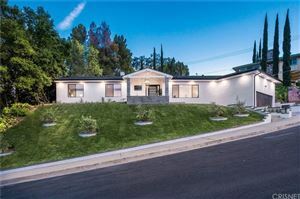 It starts in the south at the foot of the Santa Monica Mountains, just north of Bel Air and Brentwood, with Sherman Oaks to the east, Reseda to the north, and Tarzana to the west. It is sliced through by a bustling section of Ventura Blvd. 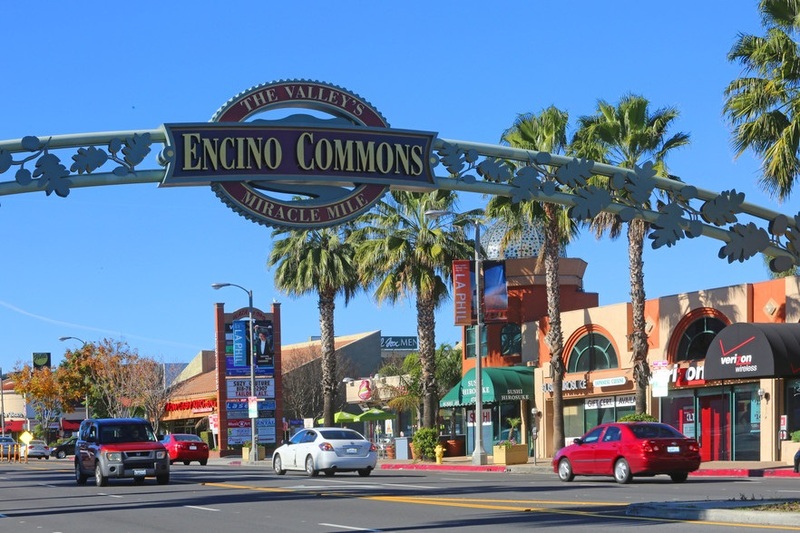 According to many residents, Encino has a small town feel, with amenities within walking distance. The average lot size is bigger than other areas of the city, making certain blocks very quiet and rural, particularly above Burbank Blvd. The average age is 42 (older than most other LA nabes) with an average income of around $78,000 (more than many) and is one of the least ethnically diverse neighborhoods in the county. Schools in the area are predominantly private or charter, catering to well-heeled families. Elementary and middle schools both public and private get high marks, but there is no public high school within its boundaries. Since they can afford it, many opt for a private option like Crespi Carmelite.